CHICAGO- April 15, 2019 /AxisWire/ Cresco Labs Inc. (“Cresco Labs” or the “Company”) (CSE: CL) (OTCQX: CRLBF), one of the largest vertically integrated multistate cannabis operators in the United States, today announced that the Hope Heal Health, Inc. (HHH) cultivation facility and dispensary in Fall River, Bristol County, Massachusetts has received provisional approvals for adult-use cannabis cultivation, manufacturing, and retail licenses. 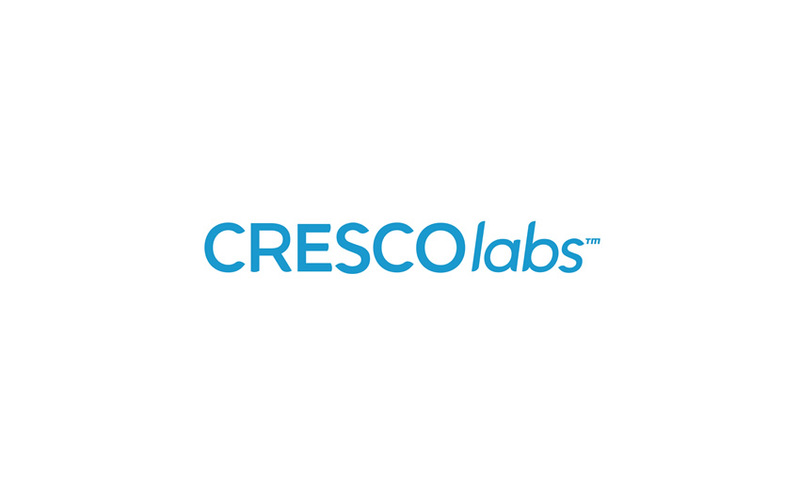 Cresco Labs entered into a definitive merger agreement with HHH for its Massachusetts cultivation, manufacturing, processing, and dispensary operations at the end of 2018. An application for approval of the merger will be submitted to the Massachusetts Cannabis Control Commission, and the change of control of HHH is subject to such approval.